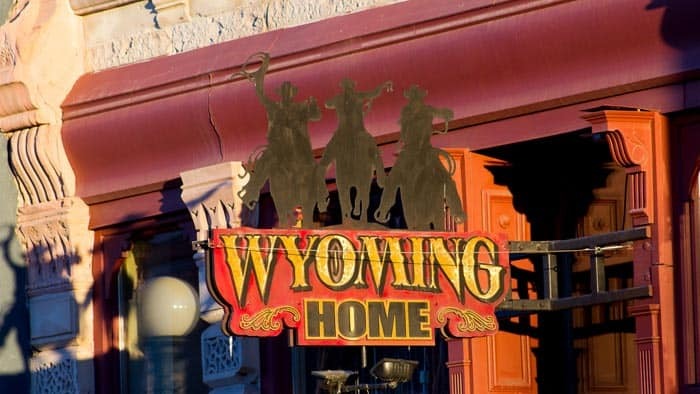 Wyoming Home was established in 1998 and exists with the idea of providing a Western Lifestyle for everyone who has a passion for it. We are located in historic downtown Cheyenne Wyoming. We have become a destination for many people traveling to and through Cheyenne. 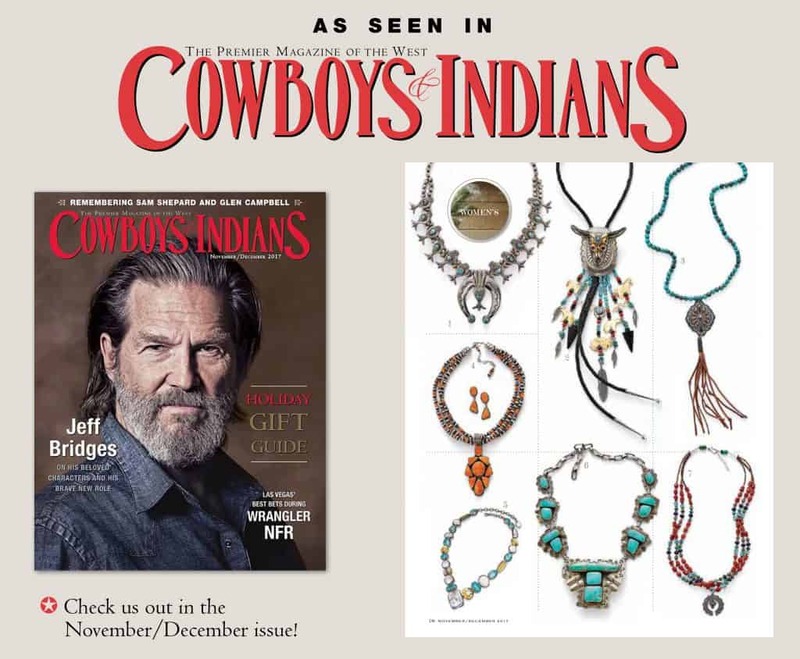 Our products reflect our love and passion for the Western Lifestyle. We select the finest products for the best price. We have a little something for everyone. Not only do we try to carry as many Wyoming made products as possible, but we go to great lengths to find products made in America. Our store reflects the western and Wyoming way of life. 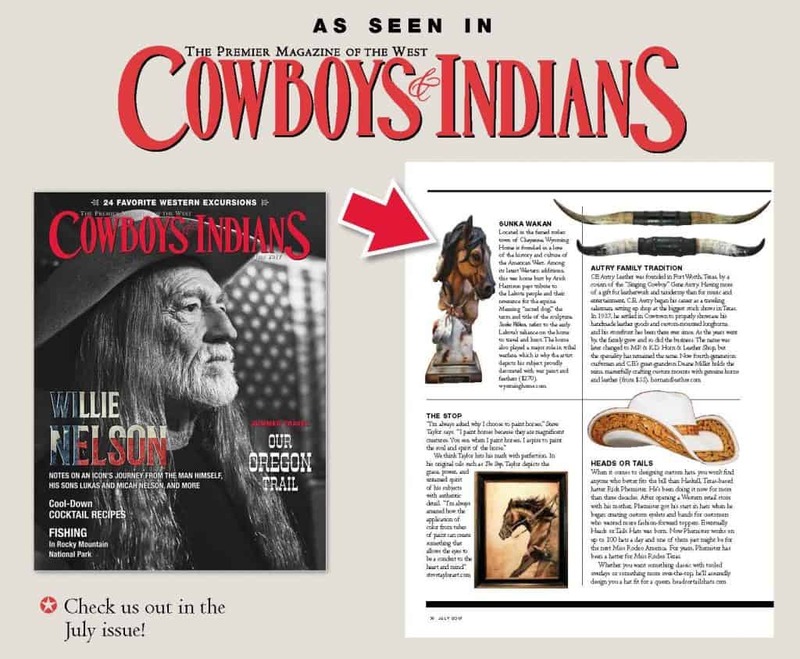 We invite you to explore our website and when you find yourself heading toward Cheyenne, please stop by and visit our physical store.